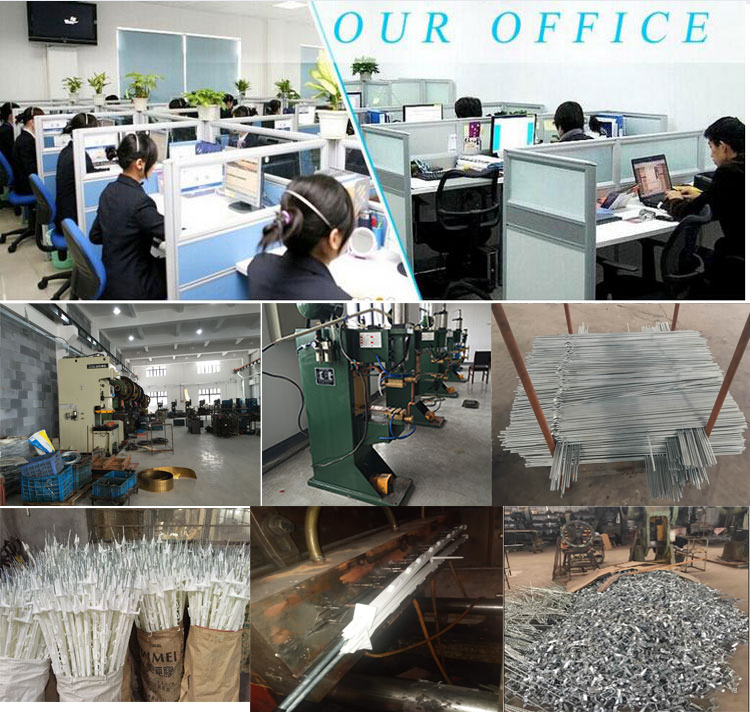 Hooks are manufactured from durable or single long-lasting steel and painted coated for rust resistance. 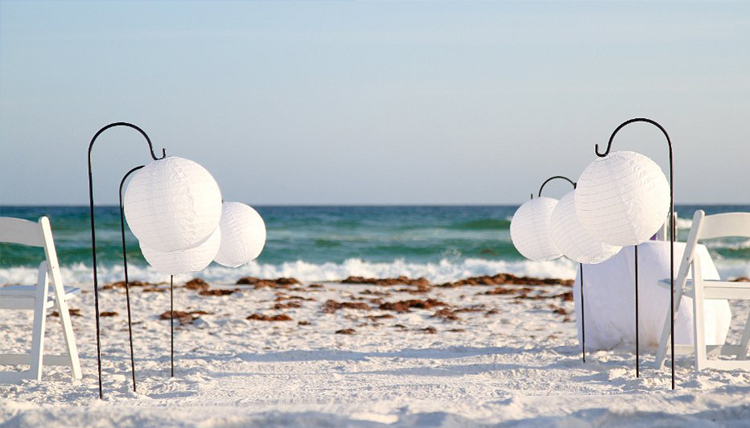 These come in two packs so you can create your perfect outdoor setting quick and easy. Turn Your Garden into a Majestic Utopia! Gorgeous Shepherd Hooks with the Perfect Balance of Tradition and Versatility - Enchant the outdoors of your house with tasteful decorations and ornaments. These tall 48 inch Shepherd Hooks are Tantalizing in their Aesthetic Value. It will make any hanging object stand out with ultimate beauty. 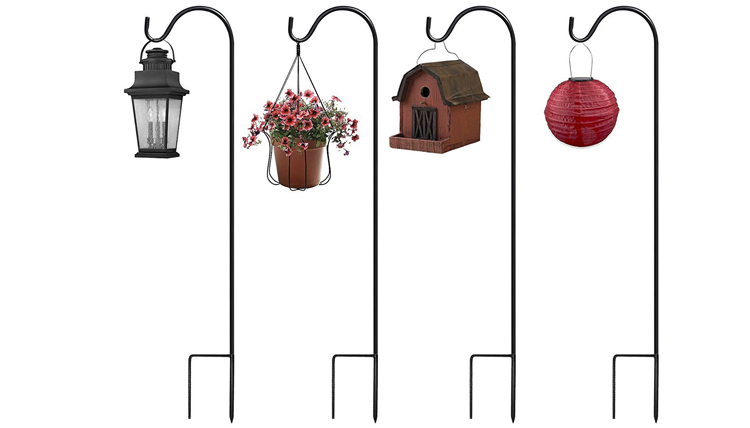 Hang your flower pots, wind chimes, decorative lights and accented pieces, bird feeders and more! These hooks bring a wondrous subtlety to your garden, refining and invigorating it with beauty reminiscent of Victorian grace. At 48 inches of height and 9.5 inches wide, these hooks provide the stability, sturdiness and hold that can easily withstand strong winds without affecting the object hanging from it. Elegant and Captivating Form - The luscious dark tint and eloquent finish of the hooks provides the perfect premise for enhancing anything hanging from it for a spellbinding effect! Perfect for Wedding, Christmas, Halloween, House-warming or Valentine gifts! Wondrous ability to effortlessly blend with surroundings and backdrops; providing a breathtaking visual-effect for every beholder! Ashman Superior Quality Promise - We affirm the flawless grade and pristine quality metal used to construct these hooks as genuine works of art! - Able to support light to medium loads as in solar lights or signs with a meticulously designed 6.5MM diameter pole built to last. Easy Assembly! Finest in Steel Quality Mold and Strength Ensures that the Highest Quality Hooks. These hooks surpass industry standards and exceeded those available in any other store. 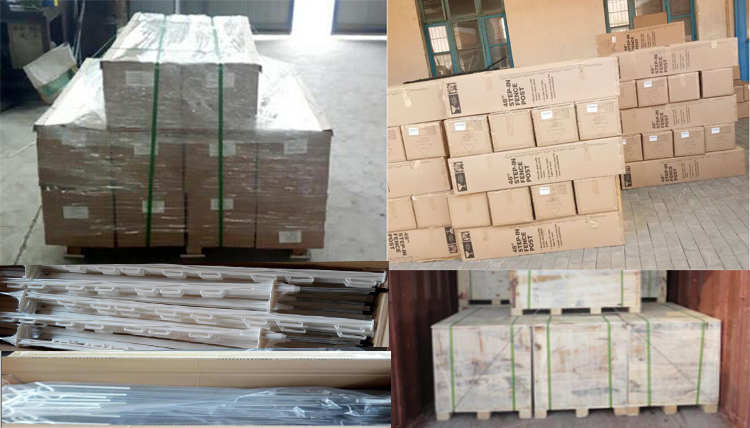 Ashman prides itself in offering these premium and exclusive products. Ideal for your lawn, garden and outdoors. "Hassle-Free" - Personal Guarantee! Unsatisfied? Ask for a refund right away, anytime. Hassle-free! Hooks are made from durable or single steel and powder coated black for long-lasting strength and rust resistance. Each package includes two double shepherd hooks for hanging outdoor 2 items on each double shepherd hook. 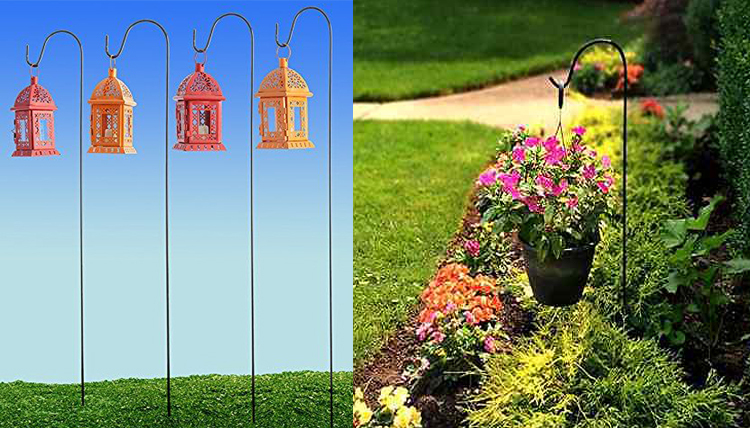 Shepherd hooks are great for hanging birdhouses, bird feeders, solar lanterns, seasonal decorations, wind spinners, and wind chimes as well as other outdoor hanging decor.